We are beginning a program specifically for senior citizens. Aikido as a martial art is known for its joint locks, throws and pins in defense against multiple attackers. While the techniques are rigorous for the young, they can be adjusted for the elderly. The style of Aikido we practice is specifically designed to be practiced without the throws, the most challenging aspect for seniors. 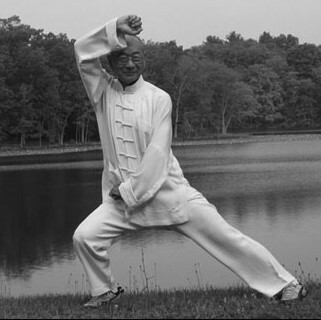 At the same time, the training will be effective for self defense, improve strength and flexibility, circulation, and general health as well as overall attitude. You can earn your black belt in your later years and offer quite a surprise should someone try to attack you under the assumption you are weak and vulnerable. The mental discipline of martial arts training is widely known, and Aikido is no exception. Further, no one but the elderly know so well the importance of remaining calm in the face of challenges to get the best result, and training in Aikido targets precisely that result. We are open to different possible class times, but roughly Wed & Fri 1-2pm is most likely. Students can participate in special classes for seniors regularly and try their luck with the younger generation from time to time by training in the regular classes without taking falls. Simply adjust the practice to your capacity. If interested, please contact us. Approval from your doctor for specific health issues is recommended.